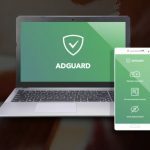 The AdGuard Ad Blocker Has Been Hacked, Reset Your Passwords! Hey !, I found this information for you: "The AdGuard Ad Blocker Has Been Hacked, Reset Your Passwords!". 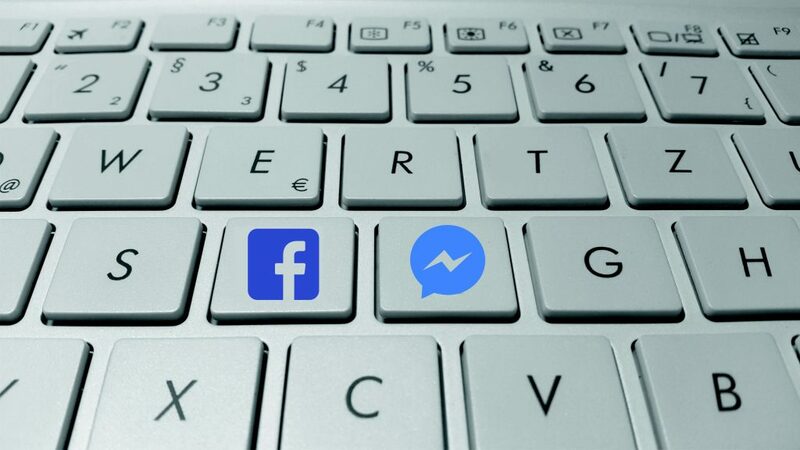 Here is the website link: https://sensorstechforum.com/adguard-ad-blocker-hacked-reset-passwords/. Thank you.